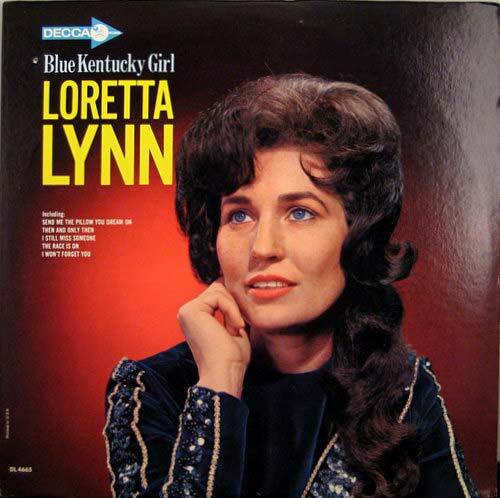 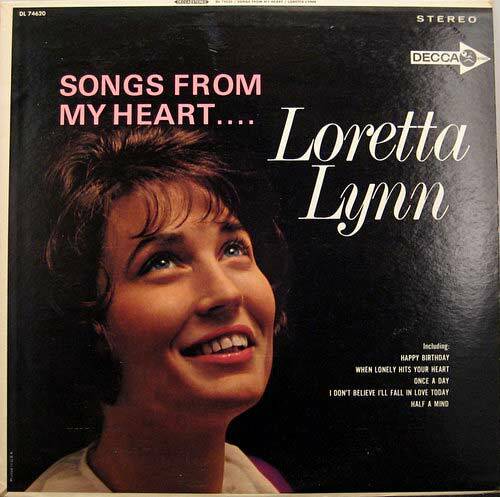 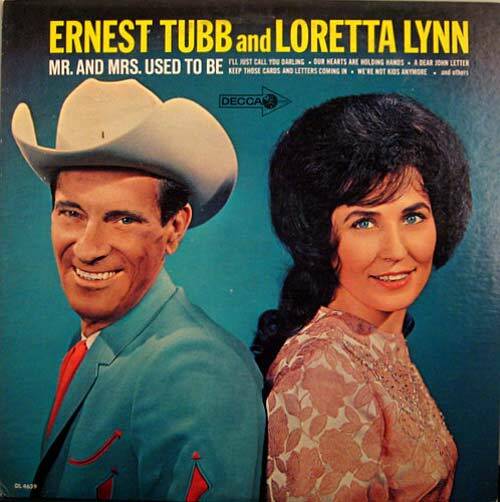 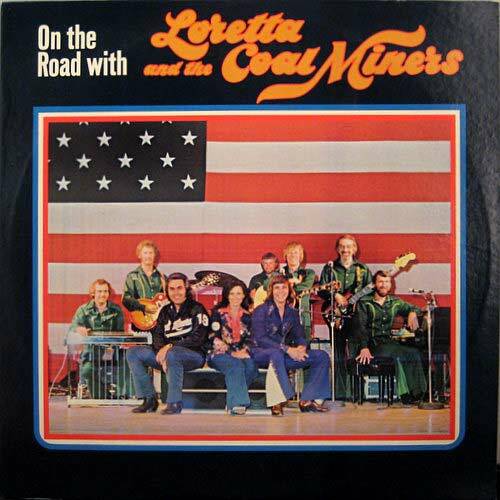 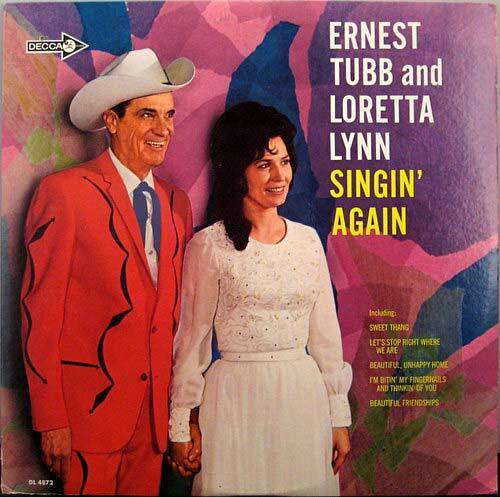 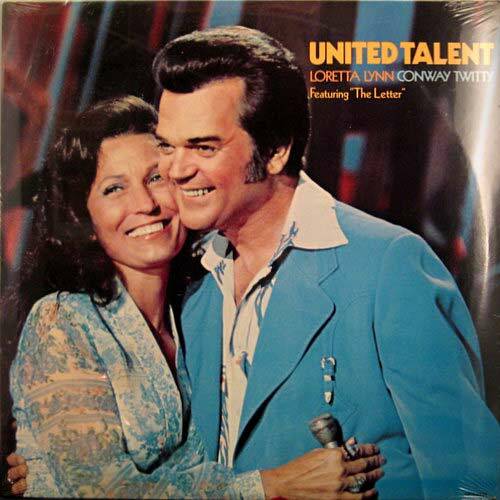 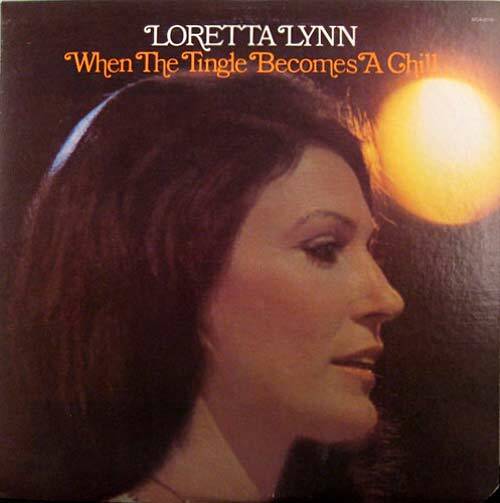 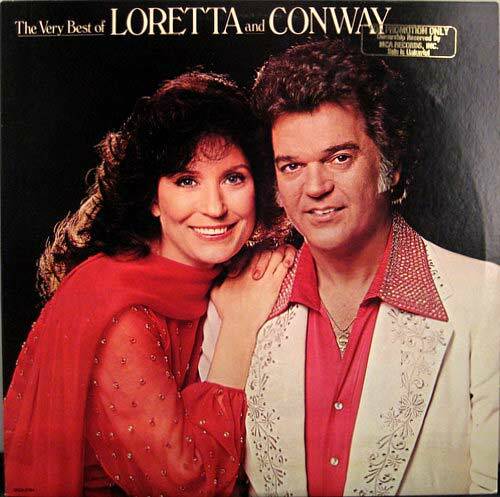 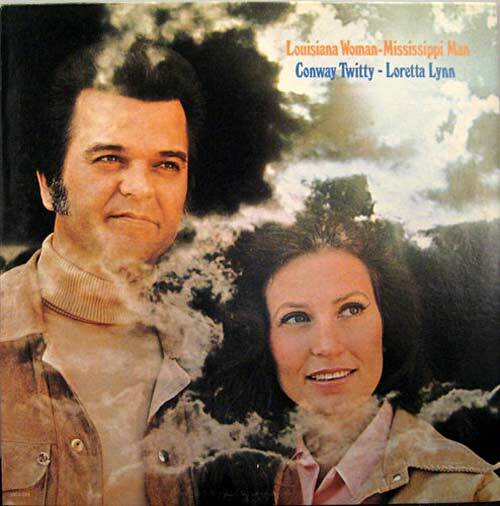 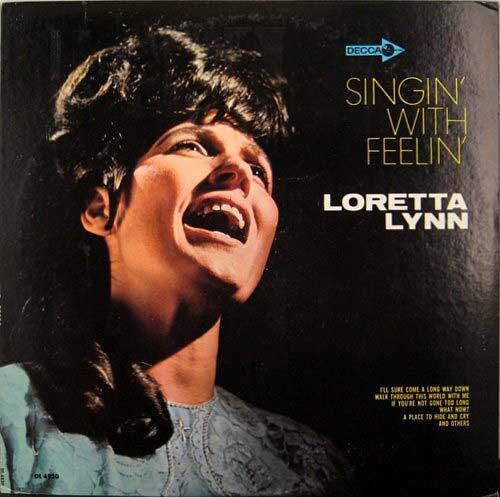 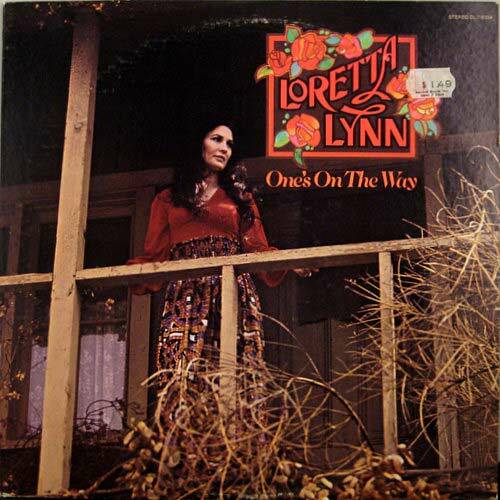 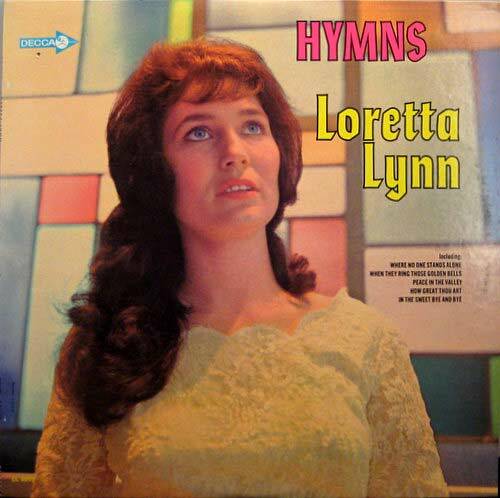 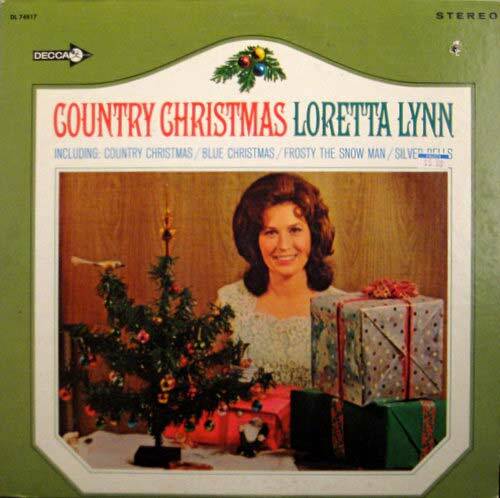 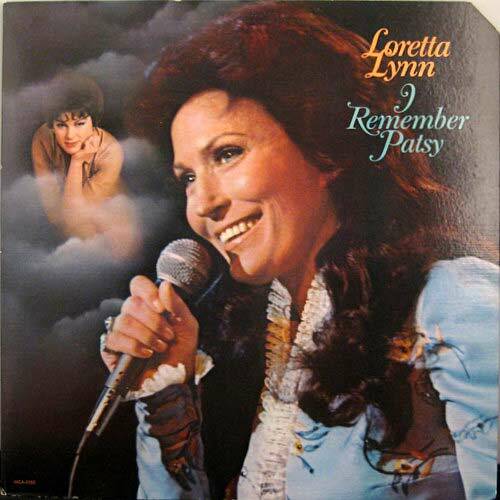 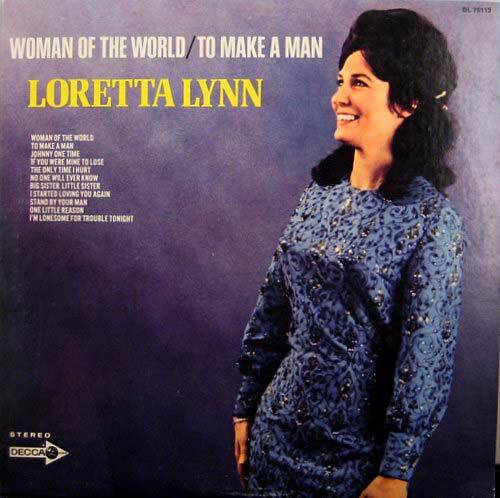 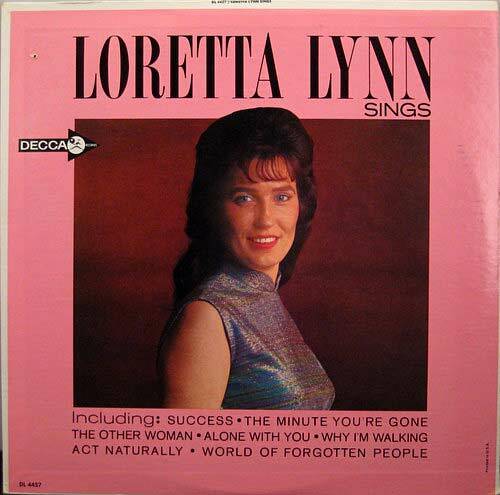 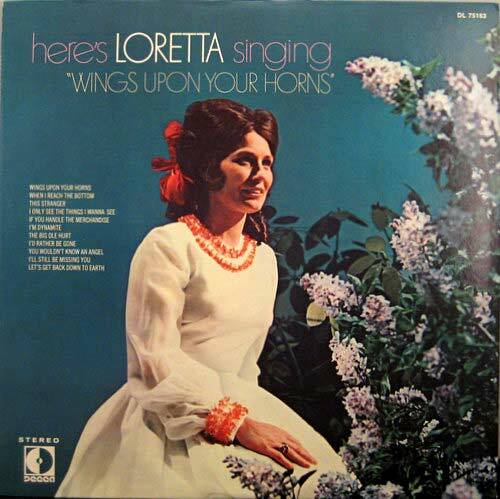 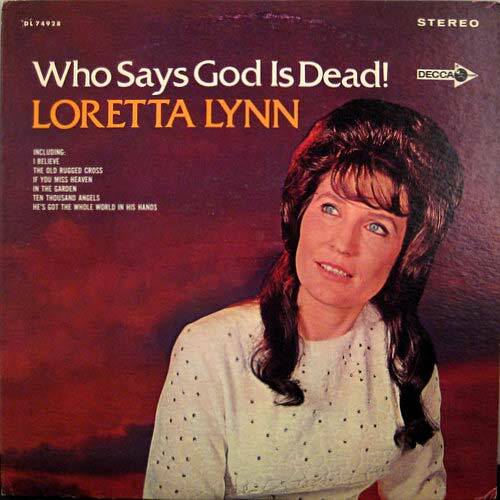 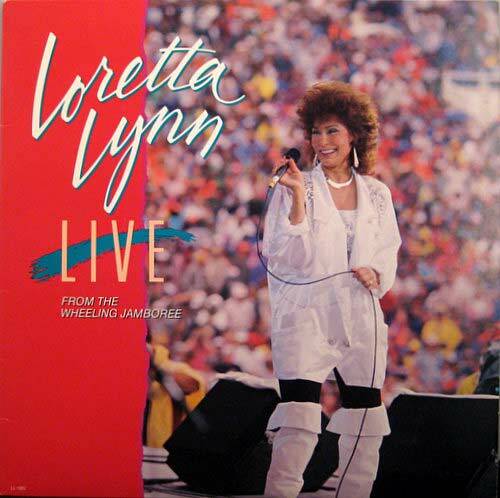 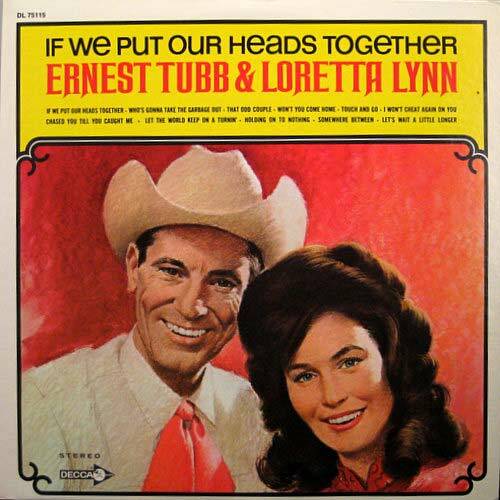 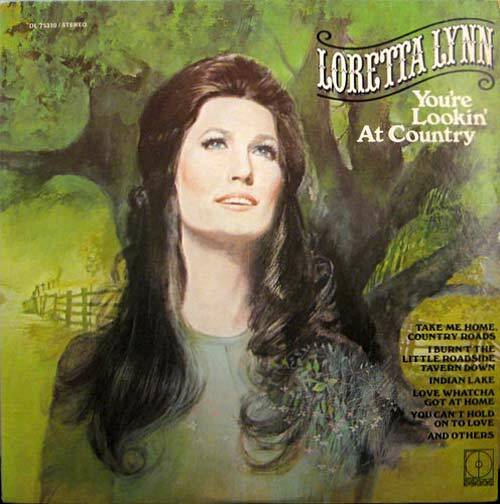 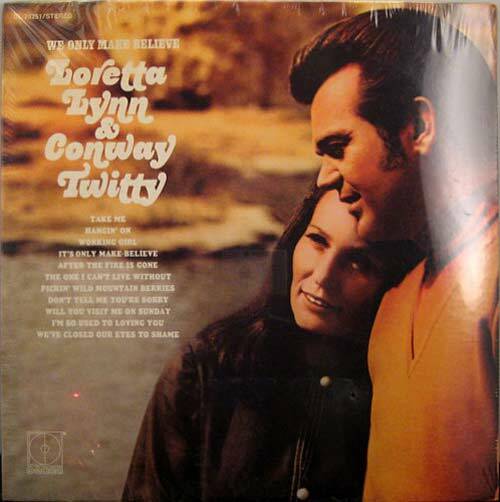 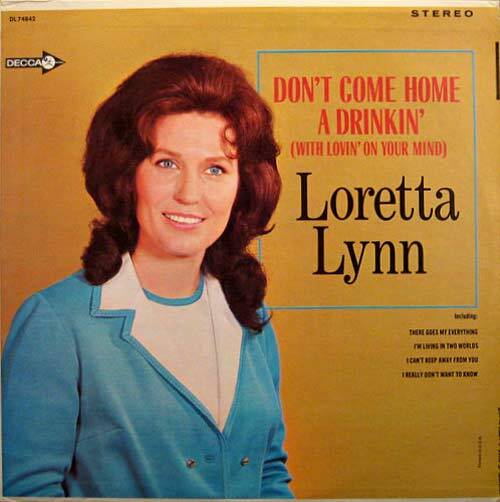 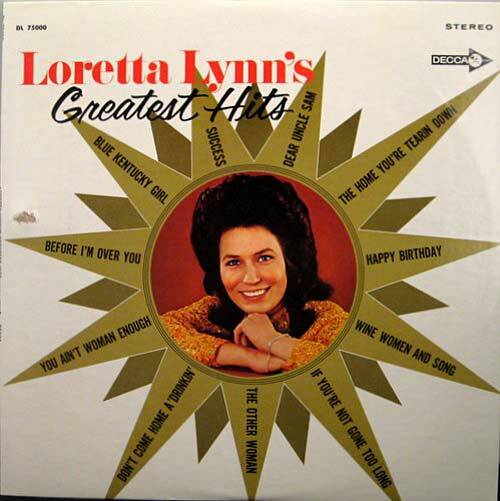 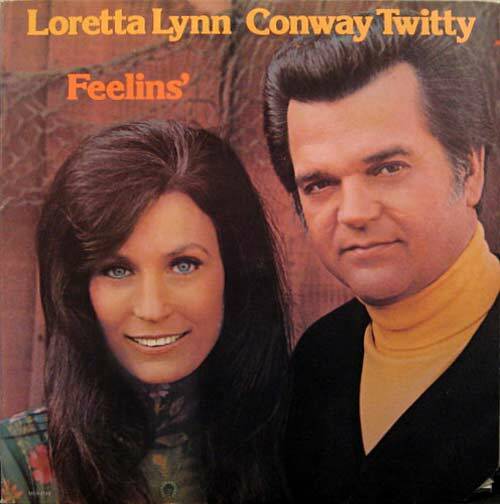 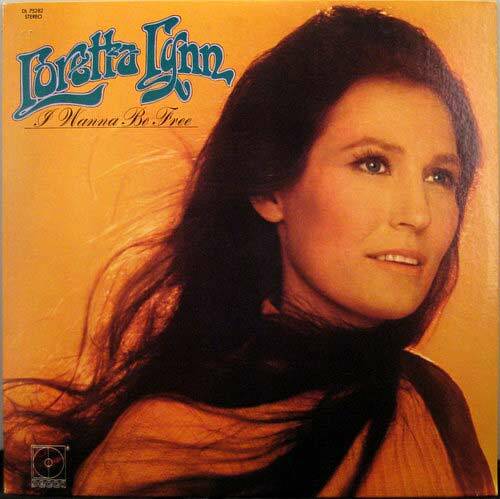 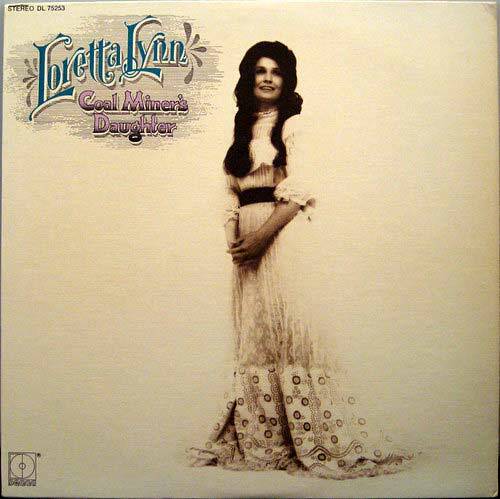 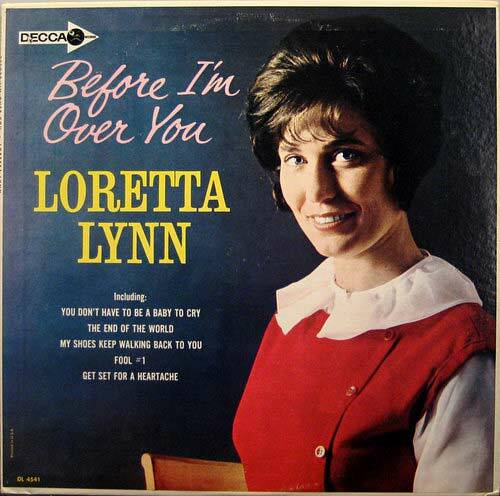 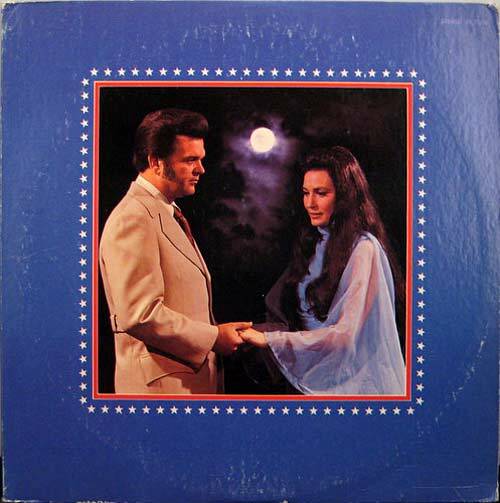 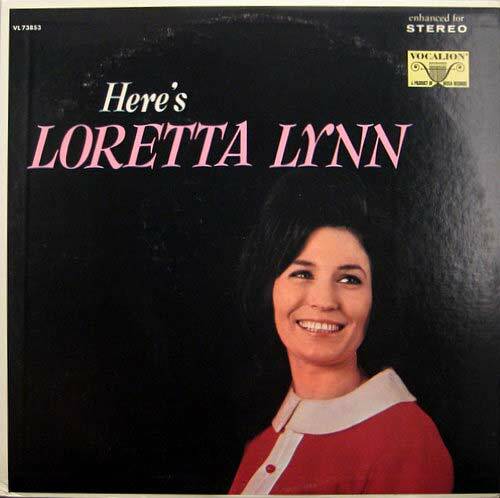 Loretta has had over 75 tunes on the country charts in her fifty-plus year career. 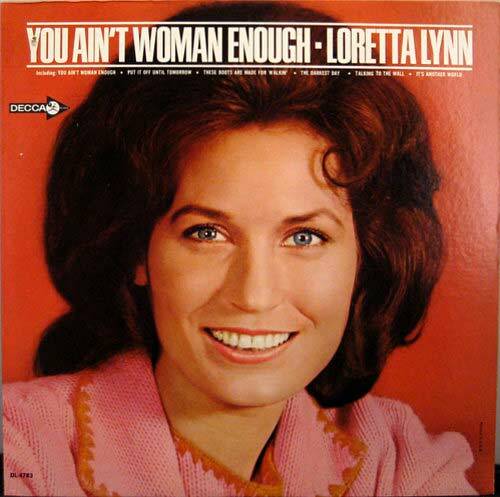 She is one of a handful of old-school female country performers to have had successful careers in a male dominated industry. 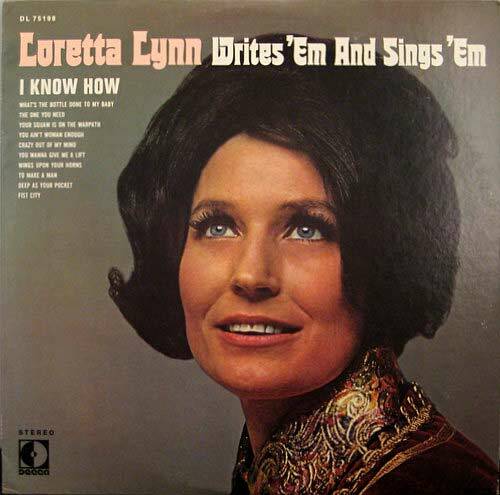 Hits like "One's On the Way," and "The Pill" written by Shel Silverstein, were quite risqué for the day. 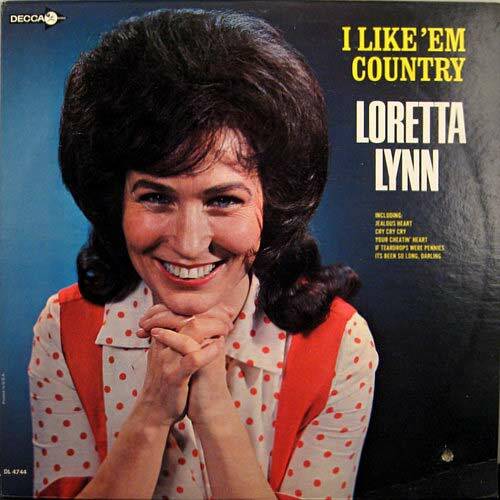 But, everyone loved Loretta and it seemed like she could do no wrong. 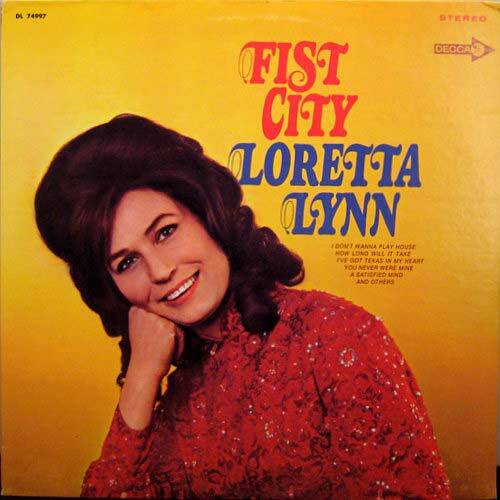 Her career recently had a revival due to Jack White recording her.